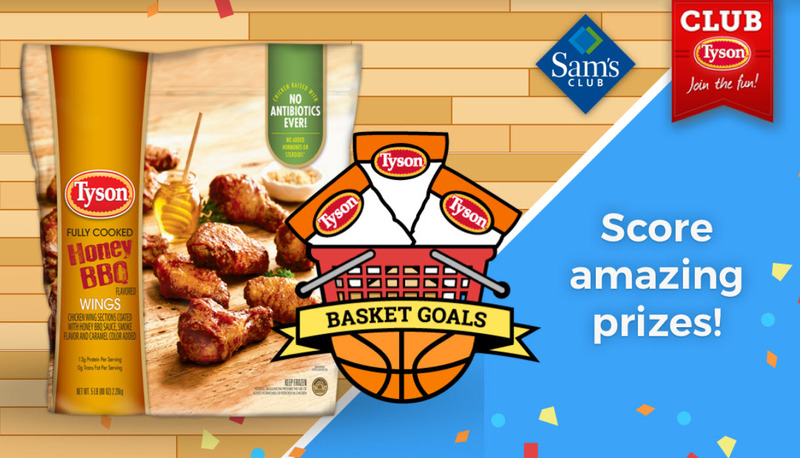 Club Tyson is giving away some really awesome prizes like a $100 Sam’s Club gift card, indoor basketball arcade game, robotic vacuum, and a $1,500 experience for two to attend the 2019 National Championship game in Minneapolis! Up to 3 Submissions are allowed via social media as long as the Submissions contain any of the 3 criteria above. Participants cannot enter the same Submission all 3 times. Tyson is good to have this contest.